Is dal vegan? Is naan vegan? Many ask those questions either because they don’t know Indian food very well, or because they know that ingredients such as ghee and milk are widely used in India. Dal is a term used to describe any South Asian soup or stew made with pulses. 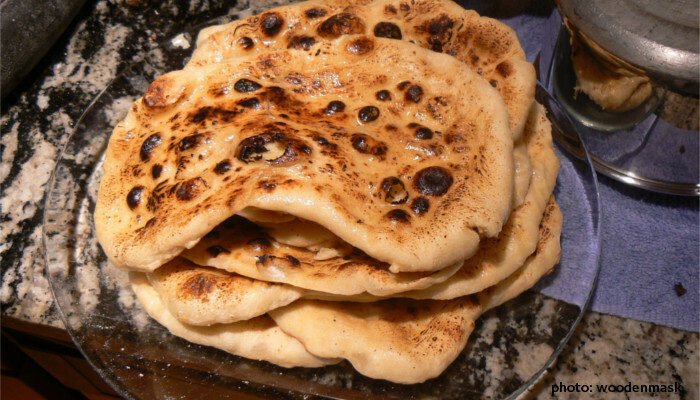 Naan is an Indian bread that accompanies dal, it is similar to focaccia. But is dal vegan? And is naan vegan? While we answer those questions we will also talk about: is dal tadka vegan, is dal makhani vegan etc. so that you can enjoy Indian food with no regrets as a vegan. If you are interested in healthy food, you might also like our tutorials on is paan harmful and can chuna be taken with milk. In order to answer the question is dal vegan we must first admit that Indian cuisine, especially dal, is one of the most vegan-friendly cuisines in the world because of Hinduism dietary restrictions (see Diwali dietary restrictions for example). But is dal vegan? Not always. Dal might contain ghee, which is clarified butter, a cow milk derivative, which is obviously not vegan. Dal might also contain cream or yoghurt, also coming from milk. In some instances dal might even contain meat. But that does not mean that dal cannot be vegan. In fact, there are plenty of dal recipes that do not involve the use of ghee, cream or meat, and you can definitely find plenty of vegan dal in India. Dal soup can be vegan or not, depending on the ingredients. If the tadka (tempering) is made with ghee, it is not vegan. If the dal soup is runny thanks to the use of yoghurt it is not vegan. If milk is added to the soup it is not vegan. These are all things to check to discover if a particular dal soup is vegan. It is easy to make a vegan dal soup by just using vegetable oil instead of ghee and water or coconut milk instead of cow milk or yoghurt. The result will be excellent. As you can see, the answer to the question is dal vegan is not so straightforward. 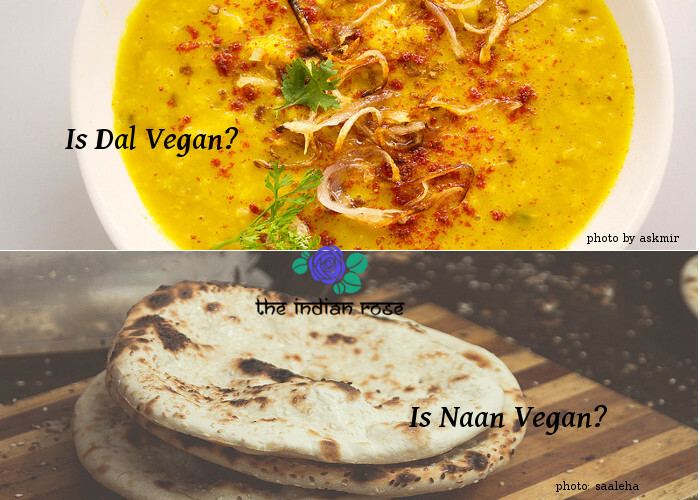 After we answered the question is dal vegan, let’s answer one that can be more important for vegans: is naan vegan? Naan is generally not vegan. Its batter normally contains cow milk and very often butter is added on top to make what is called butter naan. Naan does normally not contain eggs in India. Abroad, some Indian restaurants might even use eggs to make naan. So, the answer to the question is naan vegan is easier that the one to is dal vegan. Original naan is not vegan. Vegans should avoid naan if they are not making their own. However, you can make vegan naan by substituting the milk content in the batter with soy milk, which is quite bland in taste, so it won’t add any odd flavour. You might also add coconut milk if you like a sweeter flavour. Of course, do not spread with ghee or butter, use olive oil instead. Roti is normally vegan as it is made with wheat, often wholemeal, water and oil. Roti is perfect to accompany Indian food for vegans. So, if you are asking is naan vegan because you are vegan yourself, try a simple vegan dal with roti, it will be delicious. Alternatively, you can consume vegan dal with rice, which is definitely vegan. Dal tadka is normally vegetarian, not vegan, as usually the tempering is made with ghee. Dal tadka is a simple yellow dal made with the addition of a tempering. Tadka means tempering, and it is the process by which spices are roasted in ghee or oil. The tempering is added to the dal at the end. Normally, tadka dal is made with ghee as that’s what gives it a distinctive flavour. However, it can be made with oil, it is totally up to the cook whether to make dal tadka with oil or ghee, thus making it vegan or not. If you are cooking dal tadka at home you can just use vegetable or sunflower oil instead of ghee. We do not recommend the use of olive oil as it might burn at high temperature. You can also use coconut oil, but that would add a sweet flavour to the dal. 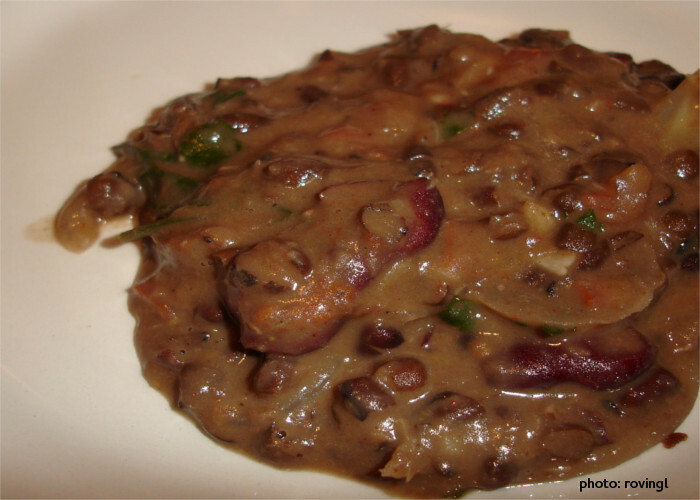 Dal Makhani is not vegan, that is the straight answer. Makhani means “with butter” in Hindi, so you can guess yourself that butter is a key ingredient in this dal. Not only, thick cream is also added in addition to butter and ghee. Differently from what we explained in “is dal vegan” if you go to a restaurant you can be sure dal makhani will not be vegan, but you can make it vegan by cooking it at home. Just use vegan margarine, vegetable oil or coconut oil instead of ghee; cashew cream or coconut cream (skimmed off refrigerated coconut milk) instead of heavy cream, or simply some almond milk. Now that you know the answer to “is dal vegan” and “is naan vegan” let’s examine a delicious Nepalese dish: is dal bhat vegan? Dal Bhat is often vegan. The only exception would be if ghee has been used instead of oil, and if curd or yoghurt have been added. While the addition of curd is quite obvious, when it comes to ghee you might need to ask which fat has been used to cook dal bhat. Since dal bhat is often accompanied by pappadums and boiled rice, you don’t even have to worry about is naan vegan, as pappadums are vegan. Sometimes dal bhat is accompanied by meat curries, in that case not only it is not vegan, but not even vegetarian, but that will be clearly indicated. We reached the end of this tutorial. Since the main non vegan ingredient we found while answering the question is dal vegan and is naan vegan is ghee, let’s finish by learning some ghee vegan substitutes. We hope you enjoyed this tutorial on is dal vegan – is naan vegan. Leave us a comment and we’ll be happy to reply! Sign me up for free monthly tips!